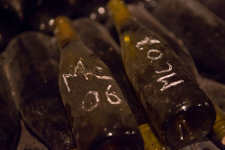 It is a question often asked which is important for the amateur who buys wines to lay down for ageing. The ideal place is quiet, serene, without vibration (like Tube, Subway), ventilated, with a temperature ranging between 8 ° and 15 °, without any bad smells (spices, garlic, gasoline ....), with a maximum relative humidity (not below 70%) and without light. In short, I know it's not always easy to bring together all these criteria.. But some things can be improved. Avoid keeping your bottles in the boxes; keep them laying on their sides. 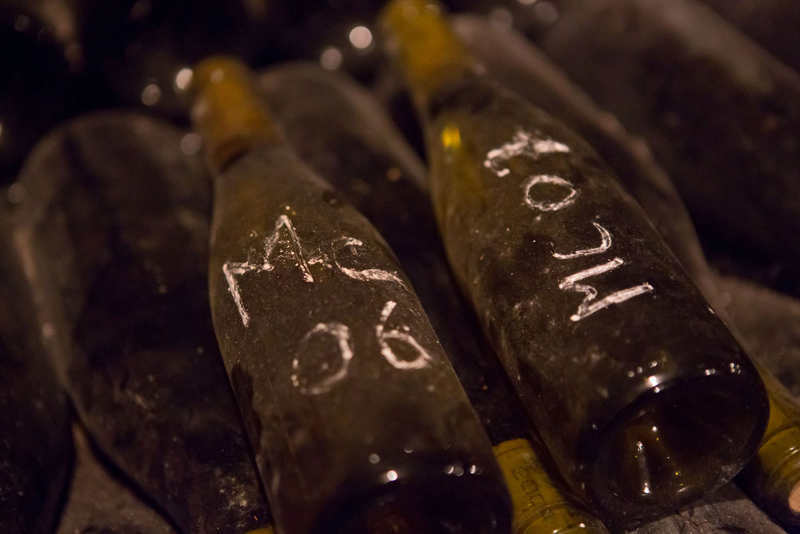 If your cellar is too dry, put sand down and water it regularly. As for the temperature, if it is too high in summer, the wine will age prematurely. I suggest you keep it simple while observing a few rules. 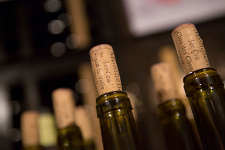 Our white wines are served chilled but not icy, 10 ° to 12 ° and our reds more at the ambient temperature of the room, 18 °. 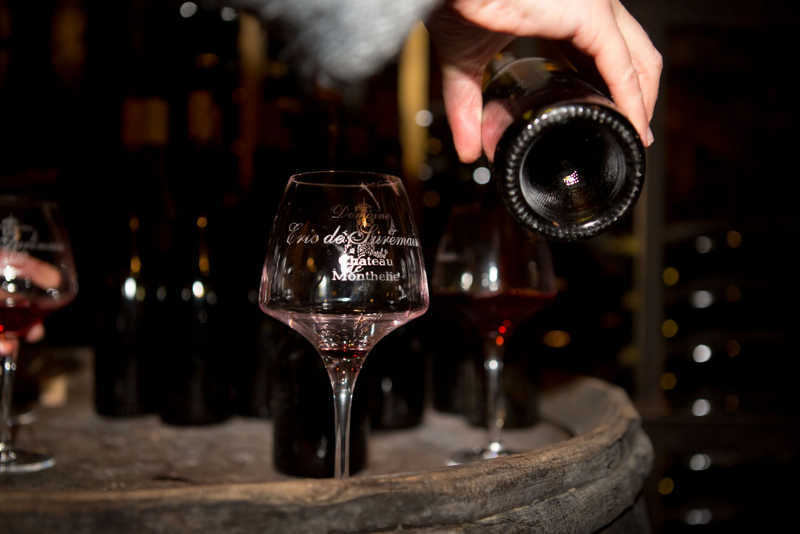 A young wine can be decanted which , thanks to the oxygen, allows it to open out. More mature wines develop in your glass. This should preferably be a stemmed glass, colorless, balloon-shaped and of crystal. Thus the robe and the bouquet of the wine will be more evident. Consider serving the wine to your guests before serving the meal. This is then a wonderful opportunity to share. The mutual enjoyment will be more highlighted. The tasting lets us appreciate the qualities of a wine. But we must again learn to keep it simple, so that the moment remains a joyous time of sharing and conviviality. The eye allows you to determine the color, brightness, clarity and development. The nose helps to analyze the aromas, their intensity, their characters. The palate develops the fundamental sensations of bitterness, acidity, sweetness and saltiness. Then once the wine is swallowed, the retro-olfaction assesses the length of the finish. The goal is to find a balance between all these parameters and especially to have fun.